·DC cigarette lighter accessory plug and heavy –duty cable clamps for high-output direct battery connections both included. 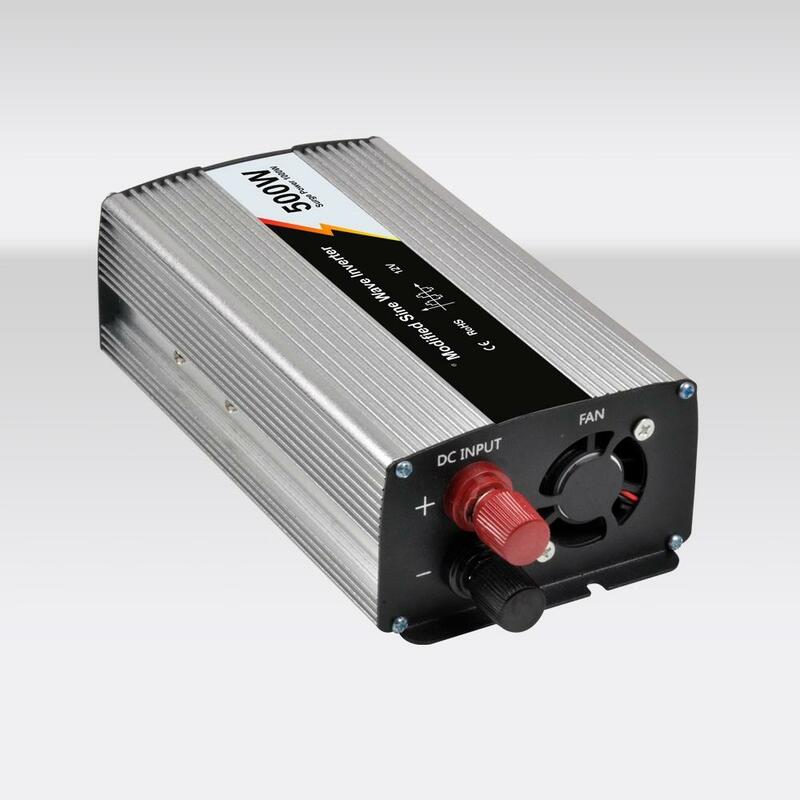 ·The inverter is compact , light weight and easy to operate. ·Loads can be powered directly from the AC outlets.